We want to see Kiwi motorsport talent on the international stage. 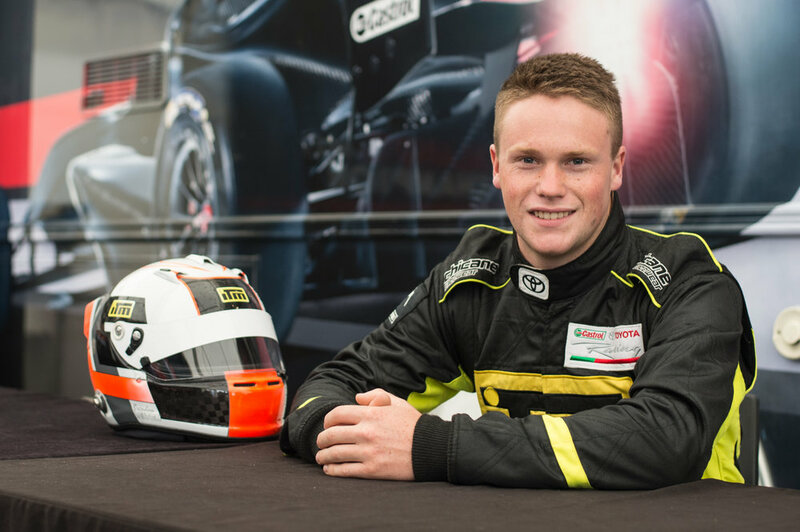 The Kiwi Driver Fund recognises up-and-coming New Zealand motorsport driving talent and gives them a financial boost to compete on the world stage and receive international recognition. 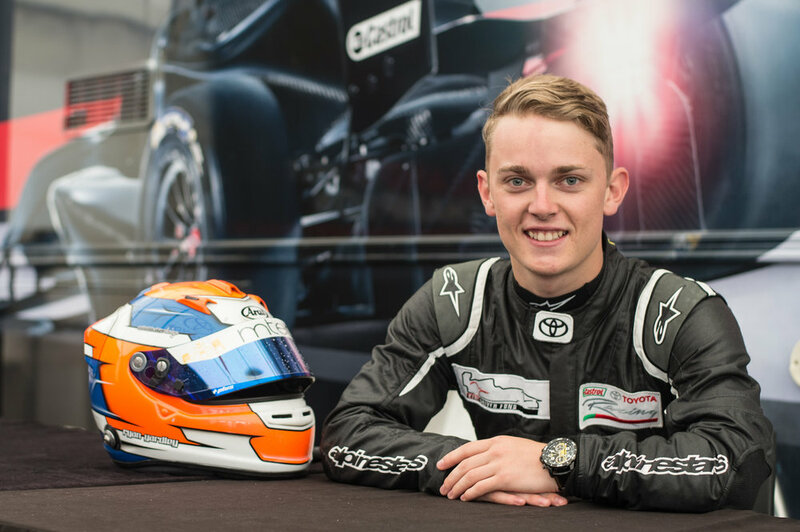 The Kiwi Driver Fund has been giving New Zealand drivers a kickstart to follow their racing dreams since 2015. 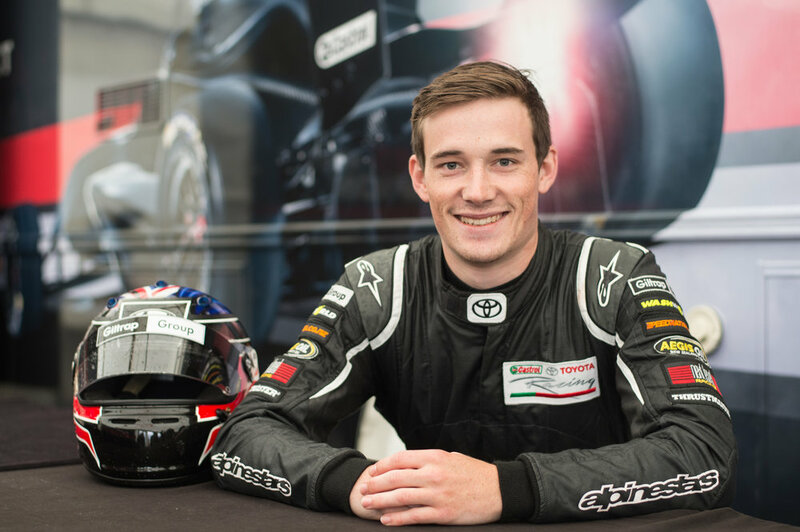 Recipients receive fundings to cover some of the cost of competing in the Castrol Toyota Racing Series, which has helped many young New Zealanders on to the international stage. 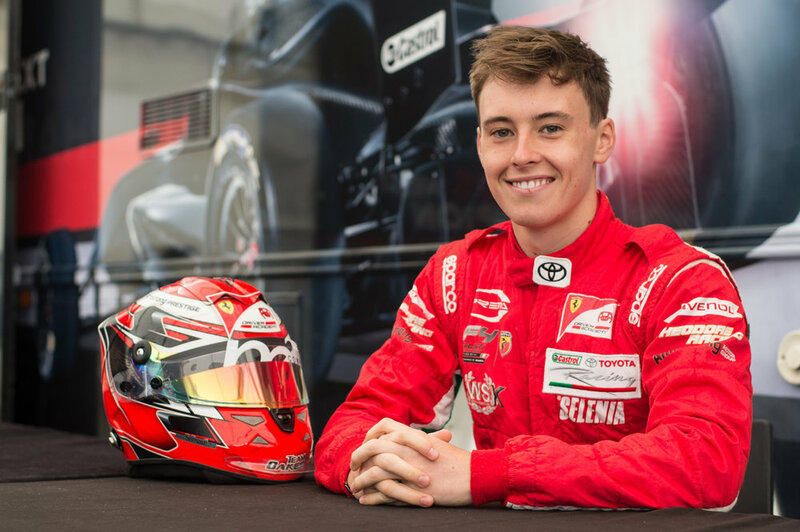 Competing in the Toyota Racing Series gives drivers a benchmark against top international competitors and the opportunity to connect with international teams and agents. The Kiwi Driver Fund relies on generous donations and support from our partner companies and individuals to back our mission. You can join our partners and help to foster New Zealand driving talent in the motor racing industry. The Kiwi Driver Fund is supported by New Zealand motorsport greats. 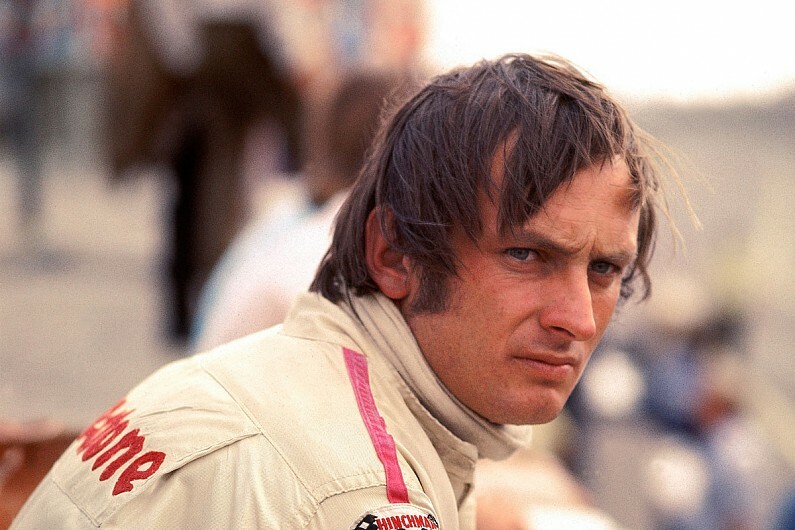 Our founding patron was the late Chris Amon and Kenny Smith has now assumed that role. You can assist Kiwi drivers to take the next big step of their careers by contributing to the Kiwi Driver Fund. Proudly supported by Little KOwhai. Website by Little Digital Co.